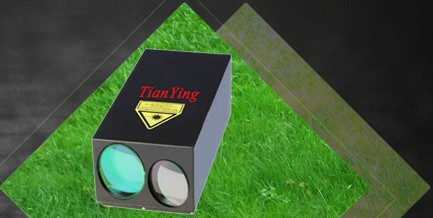 TianYing C400 cooled thermal imaging cameras deliver high reliability, sharp clarity image, recognition vehicle beyond 9km and detection vehicle beyond 12km - 640x512, that were especially designed for use by defense and homeland security system integrators. The C400 offers two fields-of-view options for mid-range detection and identification. The C400 provides the ability to alternate rapidly among of two focal lengths. this two fields of view derived from the same principles as human vision, this way operators can see further, recognize more detail and react more quickly to security threats. 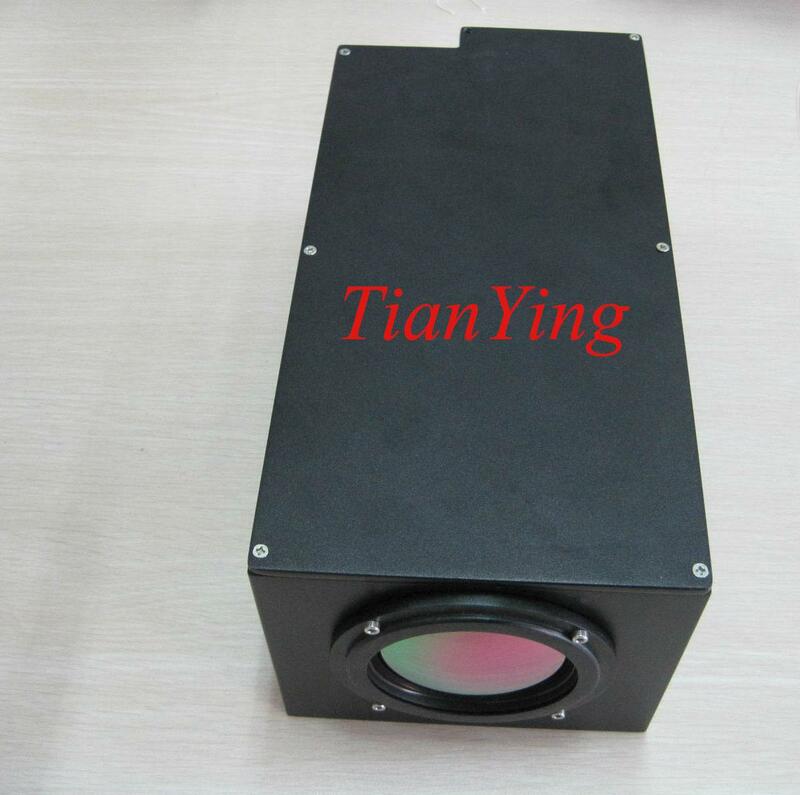 The camera features a high reliability ease-of-use cooled thermal camera with F2 fast lens, that is very important for enhanced detection and observation of weak infrared radiation targets and reduced reaction time. 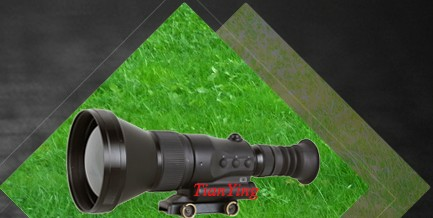 2) Combine high end 100/400mm focus F2 lens detect vehicle 12km, recognize vehicle 9km. 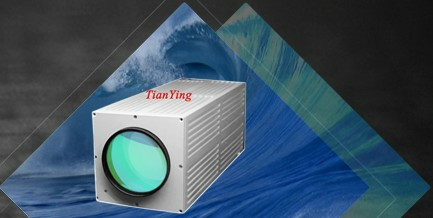 4) Optical focal length auto adaptive registration, that is very convenient for the image fusion registration with visible light and night vision. 9) Less than 460mm in length. 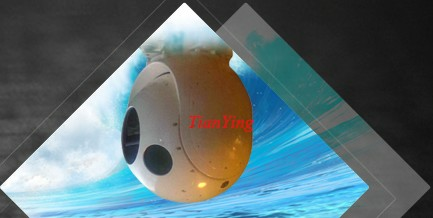 10) Less than 16kg weight(including IP66 house). 11)Working low temperature (-40° C) and high temperature (+60° C or +70° C). 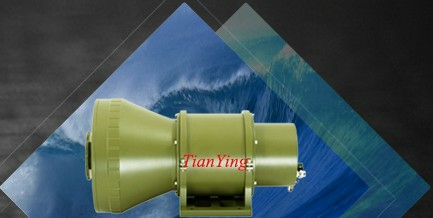 12) Easy operation, high reliability, easy to be integrated into airborne/ maritime/ border /coastal system.